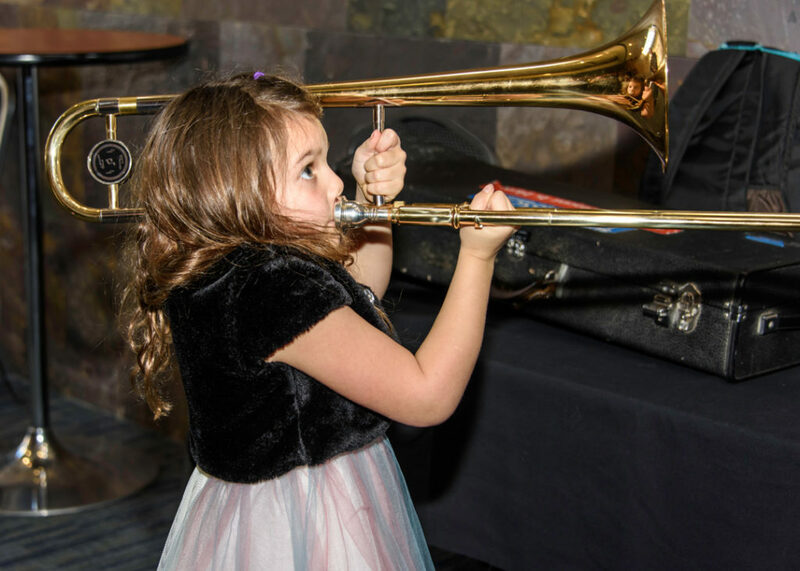 The Folsom Lake Symphony invites patrons to again take part in the Sacramento Region’s annual Big Day of Giving. The 24-hour event, on Thursday, May 2 this year, raises donations for local nonprofits during a single day from midnight to midnight. We again are offering a dollar for dollar match of funds so your donation will have a greater impact. The total amount of matching funds available is $10,000. Special thanks to our top fund donors, James and Marilyn McCurdy and Art and Linda Grix. Additional thanks to patrons Marie Mitchell, Anson and Marien Wong, and Kathy Wright for their generous donations to the matching fund. Since its inception, the Big Day of Giving has generated more than $30 million for local organizations. 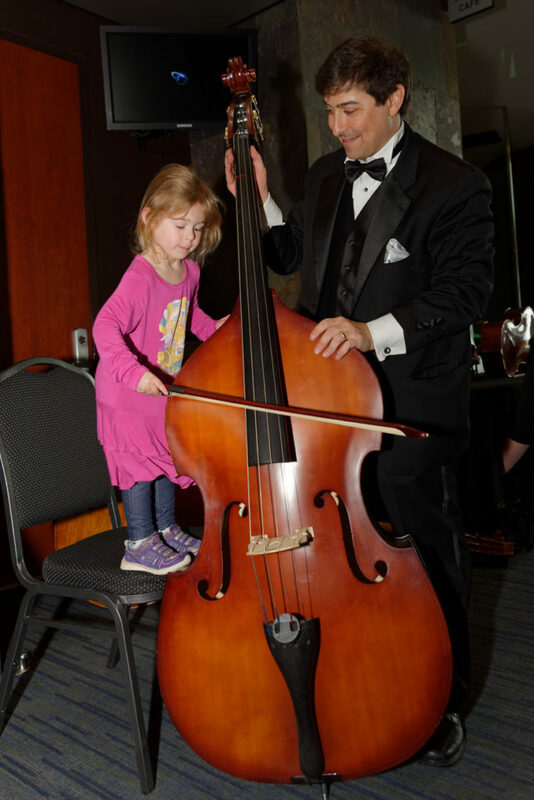 Last year, the symphony received donations of $22,000. This year’s goal is to exceed last year’s amount. Your BDOG donations help fund our various community engagement programs such as our free outdoor concerts, our Harris Center Family Concert along with our instrument “petting zoo” and our program to sponsor members of our senior living communities to attend our concerts. • All donations are made online. Our direct link is www.bigdayofgiving.org/folsomlakesymphony. If you cannot make your donation on May 2, you may preschedule it online beginning April 15 for posting on the day of the event. • If you have not prescheduled, you must submit your donation between 12 a.m. and 12 midnight May 2 to be credited for the Big Day of Giving. • Donations must be made by credit card. • Donations start as low as $15. Gifts are tax deductible, and all the money you donate, less processing fees, goes directly to the symphony. Tax receipts will be auto-generated. • To allow the symphony to receive the full value of your donation, you have the option of covering the processing fees. We rely on and appreciate the generosity of our patrons in helping bring beautiful classical music to the Folsom Lake region. 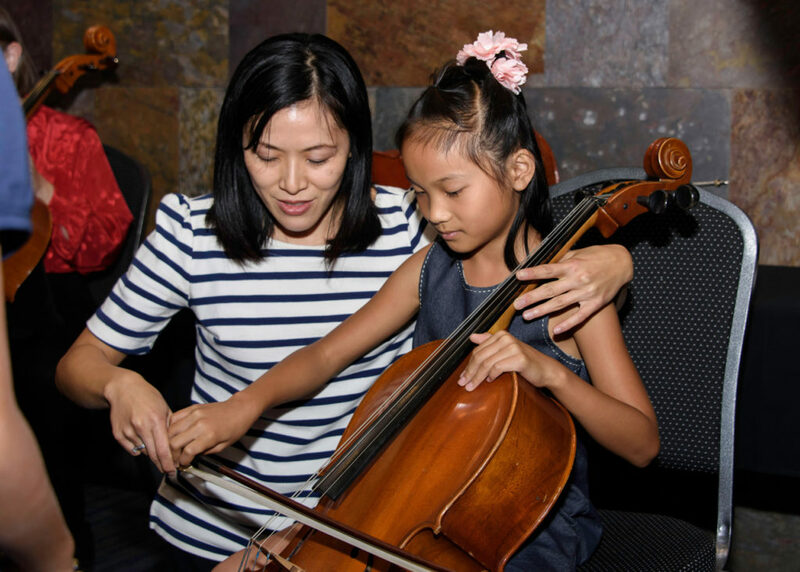 We are committed to providing music opportunities and education to all residents, including youths, underserved families and our senior communities.